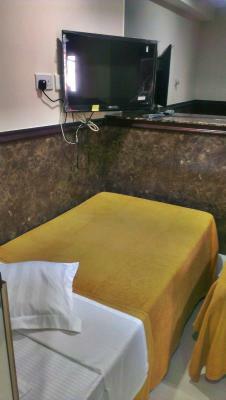 Typical low cost accommodation in Hong Kong - small room with minimal facilities but was clean enough - you get what you pay for! Best feature is safety. Safer than a lot of similar hotels in that area. Windows let in a fresh breeze. Convenient location. The staff were very friendly and polite. The bathroom was well supplied with clean toiletries. The WiFi reception was excellent. The location was very good. Close to the metro and pubs, bars around the corner. Plus an amazing view of Hong Kong island around 10 minute walk that you cannot miss. It was a last minute decision plus it was on a Friday nite. Our previous arrangement was overbooked. A little pricey but no choice as stated above. Of course, others at better locales are better value but all good considering the circumstances. 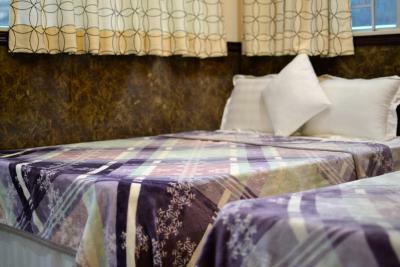 Great location for getting around--plenty of restaurants and bars nearby, easy access to public transportation. 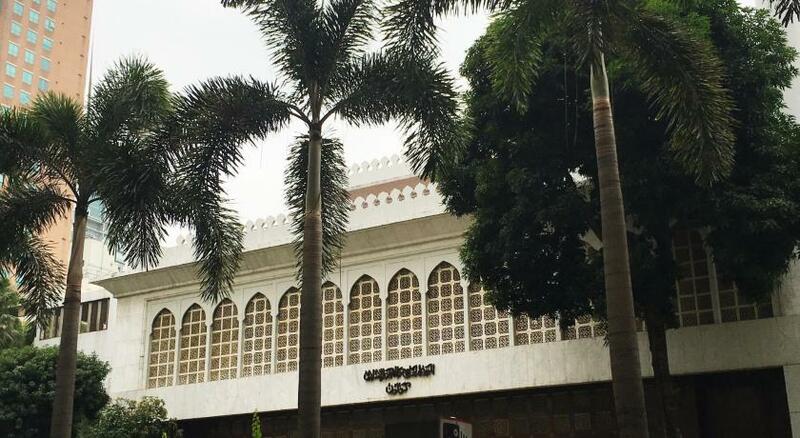 World Wide Guest House is very close to Hong Kong Polytechnic University where the conference I was attending is located. It is also close to several important HK spots such as Garden of Stars and museums. There is a bus stop right in front of the building and the MTR is nearby. The location. Almost everything was within walking distance. Close to where I needed to be. Mostly clean. 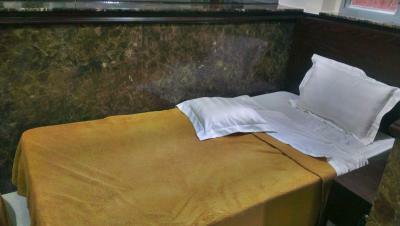 Sheets and towel seemed fresh. 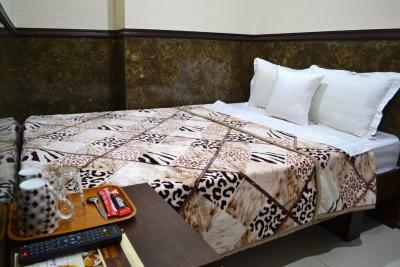 World Wide Guesthouse This rating is a reflection of how the property compares to the industry standard when it comes to price, facilities and services available. It's based on a self-evaluation by the property. Use this rating to help choose your stay! 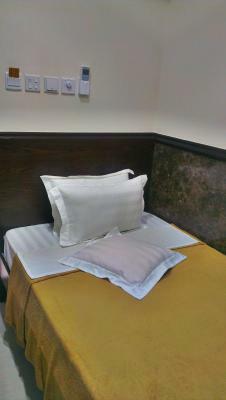 Located in Hong Kong, an 8-minute walk from Mira Place 2, World Wide Guesthouse has air-conditioned accommodations with free WiFi. 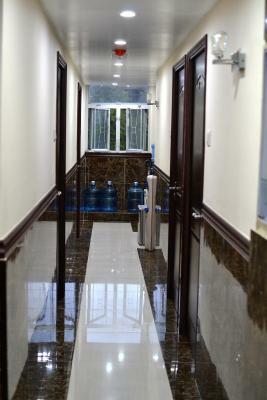 This 1-star guesthouse offers ticket service and a tour desk. 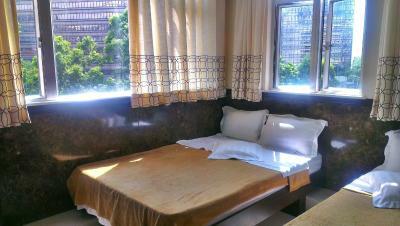 The property is close to popular attractions like Mira Place 1, Victoria Harbor and Tsim Sha Tsui Star Ferry Pier. 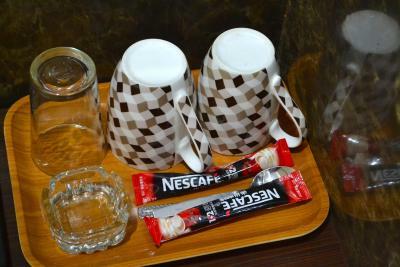 At the guesthouse, all rooms are equipped with a desk and a flat-screen TV. 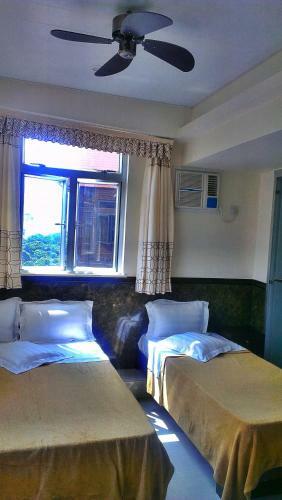 World Wide Guesthouse provides certain units with sea views, and the rooms have an electric tea pot. 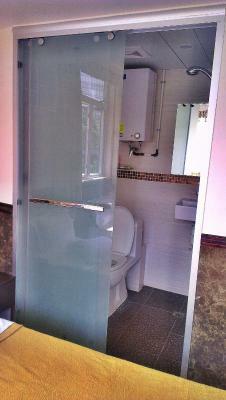 At the accommodation, every room comes with a private bathroom with free toiletries. 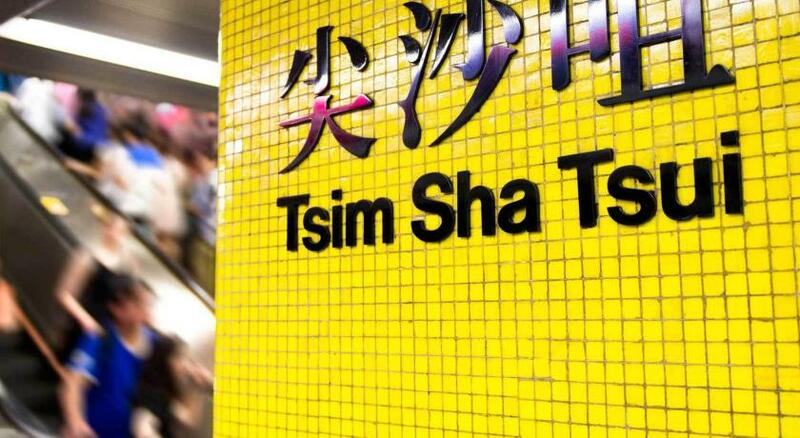 Tsim Sha Tsui Star Ferry Pier is 1.1 miles from World Wide Guesthouse. 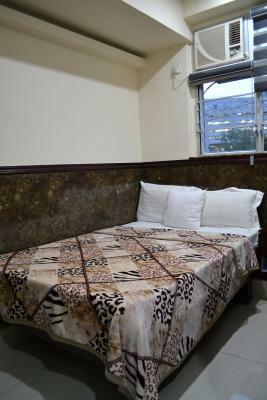 When would you like to stay at World Wide Guesthouse? This single room has a electric kettle, tea/coffee maker and tumble dryer . This double room features a tea/coffee maker, tumble dryer and electric kettle. 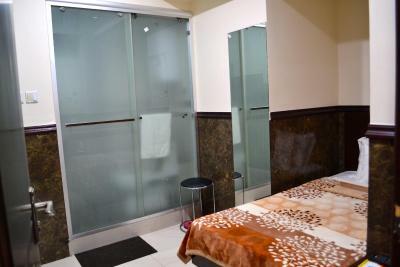 This twin room has a tea/coffee maker, tumble dryer and air conditioning. This triple room has a tumble dryer , electric kettle and tea/coffee maker. Area Info – This neighborhood is a great choice for travelers interested in luxury brand shopping, shopping and clothes shopping – Check location Good location – show map Guests loved walking around the neighborhood! 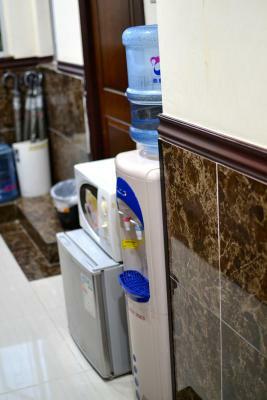 House Rules World Wide Guesthouse takes special requests – add in the next step! 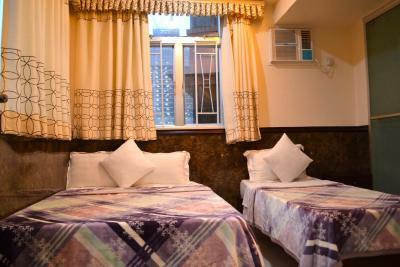 Any additional older children or adults are charged HKD 100 per night for extra beds. World Wide Guesthouse accepts these cards and reserves the right to temporarily hold an amount prior to arrival. Please note that small pets are only allowed in Standard Triple Room with Sea View at additional price. For more information please contact the property directly with the contact details provided in your confirmation. 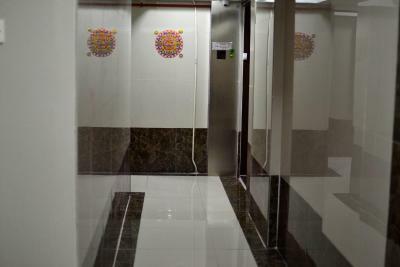 Please inform World Wide Guesthouse of your expected arrival time in advance. You can use the Special Requests box when booking, or contact the property directly using the contact details in your confirmation. Tsimshatsui East is not our ideal location but it served our purpose for that nite. 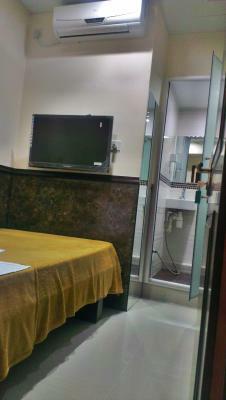 Rooms are very small but enjoyable. No window. Showering with the toilet. Make sure your phone is charged as you’ll likely have to call when you arrive as reception is generally unmanned. Room was clean, bathroom was clean.. all ok. The worst travel experience ever! 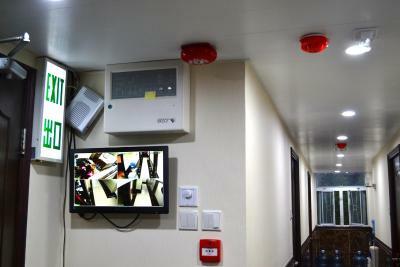 To begin with, few days before my arrival I send a message to the guesthouse. 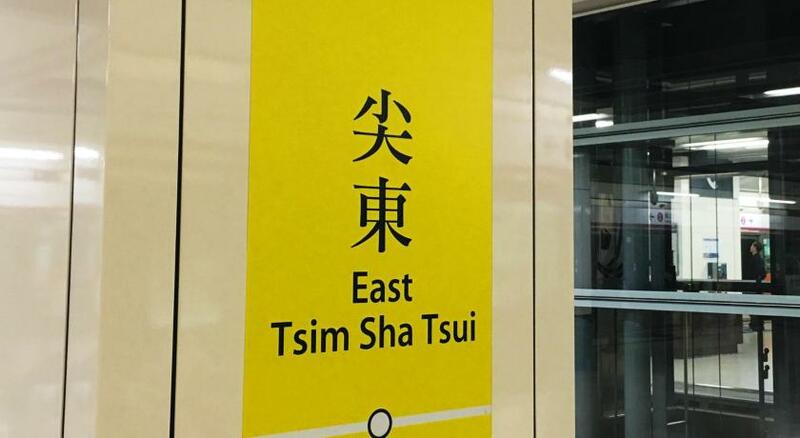 I asked a very simple question: “How to get to the guesthouse from the Hung Hom metro station?”. The only answer I received was: “You can come by metro n you can go out at P3 Exit from there just 2 mints walk to guest house”. Where to go after P3 exit, turn left or right, which building, they didn’t answer to my at all. When I went out of P3 exit, it took me 1 hour to find the hotel! No signs, no banner, and nobody on the street knew where the guesthouse was! I don’t even remember how I found the building, the entrance. But the worst came next. When I checked in, and the receptionist showed me the room, I was shocked. Nothing in common with the pictures on Booking! Tiny room, but at least it could be clean! The “bathroom” was more like a wardrobe, dirty surfaces, someone’s hair around. Dirty bedclothes and towel. No window in the room! Dust and dirt everywhere! All the night I “enjoyed” noises and music from the reception area. Plus, when I was going to check out in the morning, there was no one at the reception. Totally this place doesn’t worth the money I paid. The room was very small. The sheets and room were dirty.